We have pretty incredible clients. Julie and I feel so blessed to walk away from most sessions feeling refreshed and thankful. 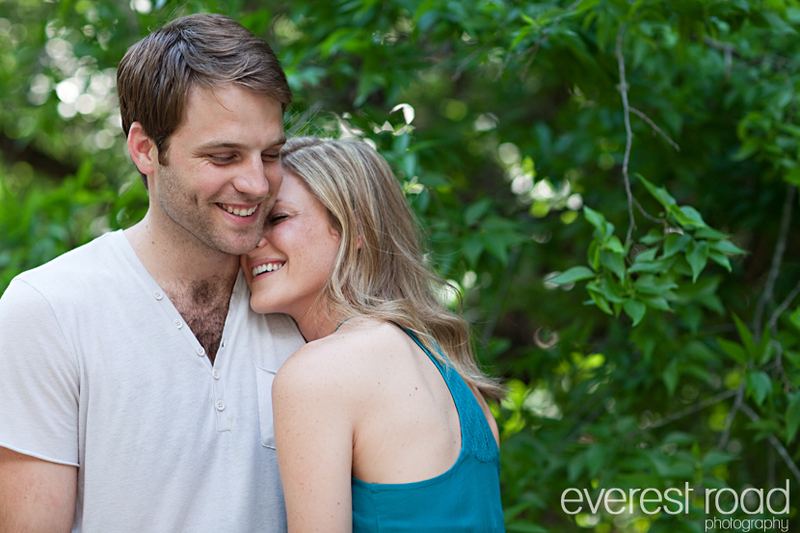 This engagement shoot was no different. 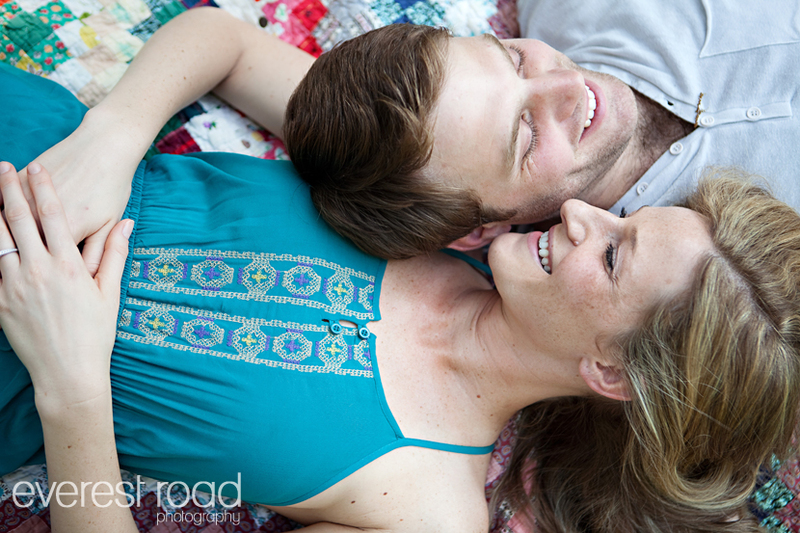 When we finished shooting Rachel and Carl that Sunday evening we couldn't stop talking about how much fun they were. Spending time with the future Ramsbys felt like we were hanging out with friends we'd known forever. Not only are they beautiful and fun...Rachel and Carl fit together so perfectly. 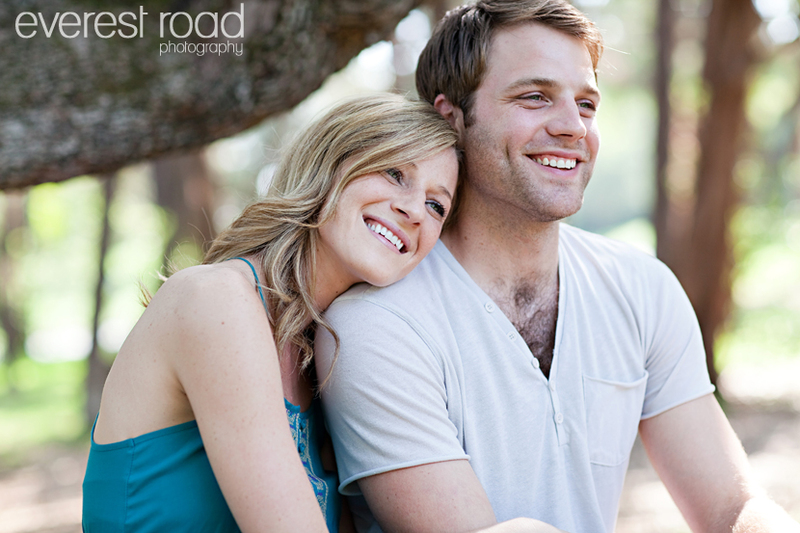 After dating for five years, moving across the country together and walking through some of life's greater struggles alongside each other, Rachel and Carl are so excited to start their forever together in August. 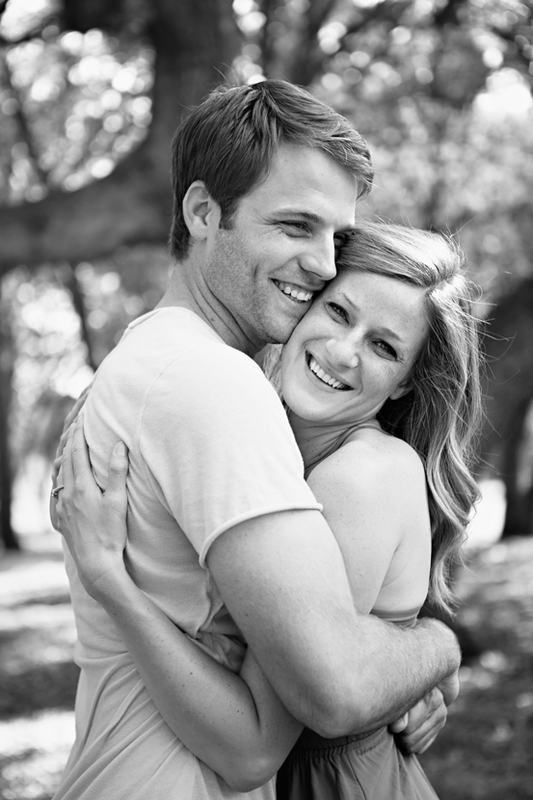 From the way Carl described the humor of his gorgeous bride to Rachel's stares of admiration for her husband who has discovered and pursued his passion, time with this couple would make anyone love love. In fact, throughout this session I felt kind of like Julie and I were shooting footage for the flashback music montage of a sixty years married couple's great love story. Super fun fact: During a long road trip across the country Carl proposed to Rachel in this van! We couldn't miss an opportunity to capture them in it. Love these! What a gorgeous couple, you can tell they're totally in love! These pictures are amazing! Great pictures! These are great!! The description that the photogs used for you two fits perfectly. You both look great and I cannot wait until the wedding!!!!! Love you! I love these pictures!! You guys look amazing and so in love! You guys are super cute! Love these pictures! These pictures are amazing! You guys are pretty much the cutest couple ever!! :) Can't wait until the wedding! SO cute! Love the pics!! Awww, LOVE our Carl and Rachel!! Gorgeous pictures!!!! Love love love them!!!! You both are so darn good looking!!! Can't wait to celebrate at the wedding!!! Love all the pictures, Rachel and Carl. You guys are so great together and it comes out in the pictures. Love you. These are gorgeous photos! Ya'll are so cute! Great, great photos. It's probably not too hard with such a fun and good-looking couple! :) Much love! The pictures are BEAUTIFUL! Your love for each other shows in all of them. These are soooo great! Rachel you are so beautiful and I couldn't be more happy that you will be my sister soon!